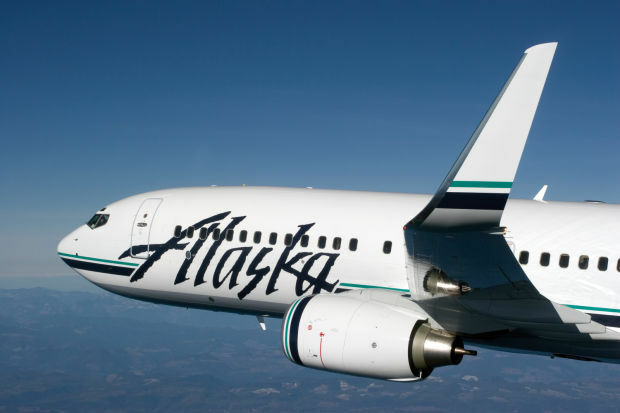 Alaska Airlines announced today it will begin new nonstop service between Tucson and Portland, Ore., starting Nov. 1. The once-daily service will be a new destination for the Tucson region, and will bring the total of nonstop destinations served by Tucson International Airport (TIA) to 15. Alaska’s schedule shows a daily incoming flight arriving at 1:05 p.m., with the outbound at 1:35 p.m.
Alaska is the first airline to offer a new destination that qualifies for the Tucson Airport Authority's Air Service Incentive Program, which provides marketing incentives and landing fee waivers. Alaska currently operates daily nonstop service to Seattle. In November 2012, executives from Alaska Airlines visited Tucson to meet with TAA officials and a diverse group of local business and community leaders. The incentive program, combined with a strong showing of support for the route from the community, were important factors in Alaska’s decision to expand its service from Tucson, the Airport Authority said.